Commercial buildings are required to have the correct warning signs in place, in order to adhere to specific health and safety regulations. We have a wide selection of high-quality signs that provide clear information related to emergency events. Within our range, we have; Fire Door Keep Closed, Fire Door Keep Locked Shut, Fire Door Keep Clear, Automatic Fire Door Keep Clear, Fire Door Keep Locked and Fire Door Keep Shut. These products all adopt bold wording and have been manufactured with long-lasting and durable materials like; stainless steel, aluminium and rigid plastics. 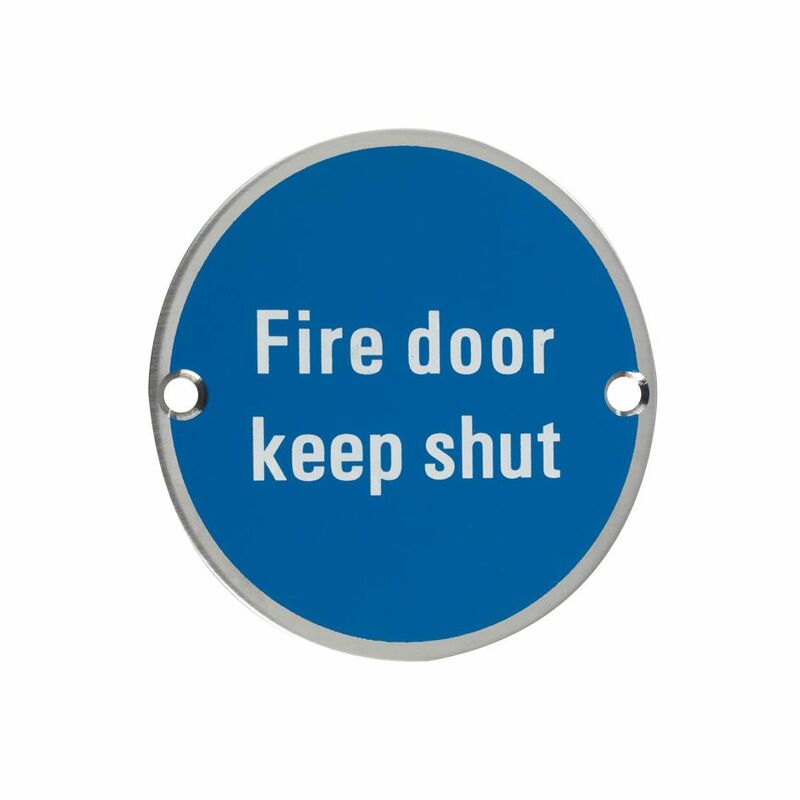 We also have a selection of Fire Exit Signs, which indicate the exact locations within buildings in which people can exit during a crisis situation. We have designs that adopt the universally recognisable running man symbol as well as products that use clear wording. Many of our signs are fully reversible, allowing them to be placed on both the left and right hand side of doorways. A Push Bar to Open Plastic Sign is also available, to provide clarity on how to operate specific fire doors, and a Reversible Fire Action/Staff Instruction Sign, to ensure workplace employees are aware of important safety measures like emergency contact numbers and assembly meetup points. Push & Pull signs are also on offer, providing clear indication on how to operate doors correctly. We have both circular and rectangle designs made from stainless steel, brass and self-adhesive. Toilet Symbols are also necessary for public buildings such as hotels and restaurants, in which people are accessing facilities on a regular basis. Within our range, we have designs that use symbols as well as products that use simple and clear wording. We have signs for; male, female, disabled and baby changing rooms. 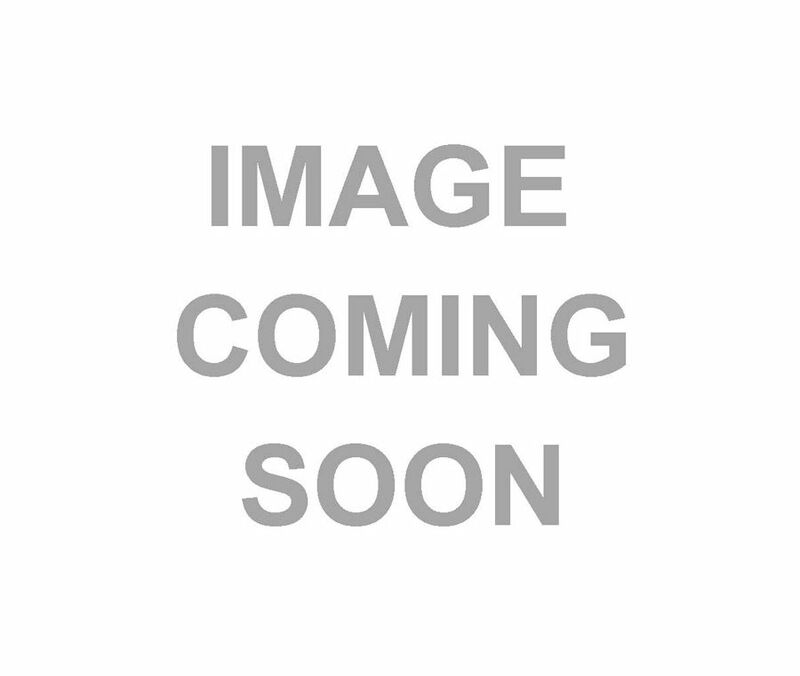 Finally, we have a Private Self Adhesive Sign on our Miscellaneous Signage page. This design is the perfect to ensure privacy within certain areas of buildings. The product is 36mm high and 150mm wide and has been manufactured with a satin anodised aluminium finish.